The Bodyboarder International Association or BIA Tour features the best bodyboarders in California. 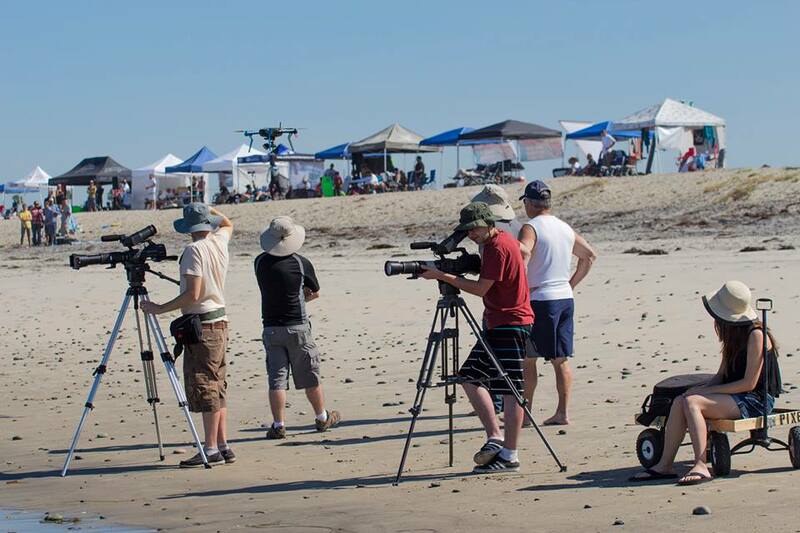 On May 3, 2014 at South Ponto Beach, Carlsbad, Chris Granone and Shawn Backus hosted the second competition of the 2014 season. The BIA tour is a California based bodyboarding contest with divisions divided into Youth (14-), juniors, Men’s, Masters (30+), AA, AAA, Drop Knee, Women and Pro Open & Pro Drop Knee. The ocean moves with the rhythm of the tides, and these body boarders effortlessly glide along the waves the tide creates. From amateur riders to pro, the wave shredding talent was spectacular and made for impressive action still photography. With action photography, we are able to freeze moments in time that our eyes and brain could not stop and appreciate alone. To freeze fast-moving subjects and achieve the photos you intend, let’s take a look at some helpful camera settings to get you started. Open your aperture to let in as much light as possible. Use of a ND (Neutral Density) Filter. Why a fast shutter speed? Imagine a ball falling from a tall building. It takes three seconds to drop from the top to the ground. When you take a picture of it, your shutter speed will determine how much of the ball’s journey you will capture. If your shutter was open for half a second, the ball would appear as a trail going down along the building since the ball traveled a good amount of distance in that half second. Now, Put the shutter speed real high…Let’s stay 1/3200 of a second. The ball doesn’t move much in that amount of time. Not much does. Now, it will appear as if the ball is floating in midair. However, when the shutter speed is set so fast,the light doesn’t get much of an opportunity to get through the lens onto the sensor, so when shooting at these speeds, it’s a good idea to open your aperture as much as possible and bump up your ISO to compensate. Another aspect to consider when shooting action is the FPS of the camera. Don’t confuse this with the FPS of shooting video. The FPS of still photography means how many pictures the camera can take in a second in “burst mode”. Burst mode is the photography equivalent of automatic gunfire. You simply hold down the shutter release and the camera takes as many pictures as it can until you let go. This is incredibly useful because the difference in photos can be huge within hundredths of a second and you probably don’t have the timing or luck to capture the best shot with one try. If you’re looking to shoot action a lot, you’re probably going to want something in the 9-12 FPS range.